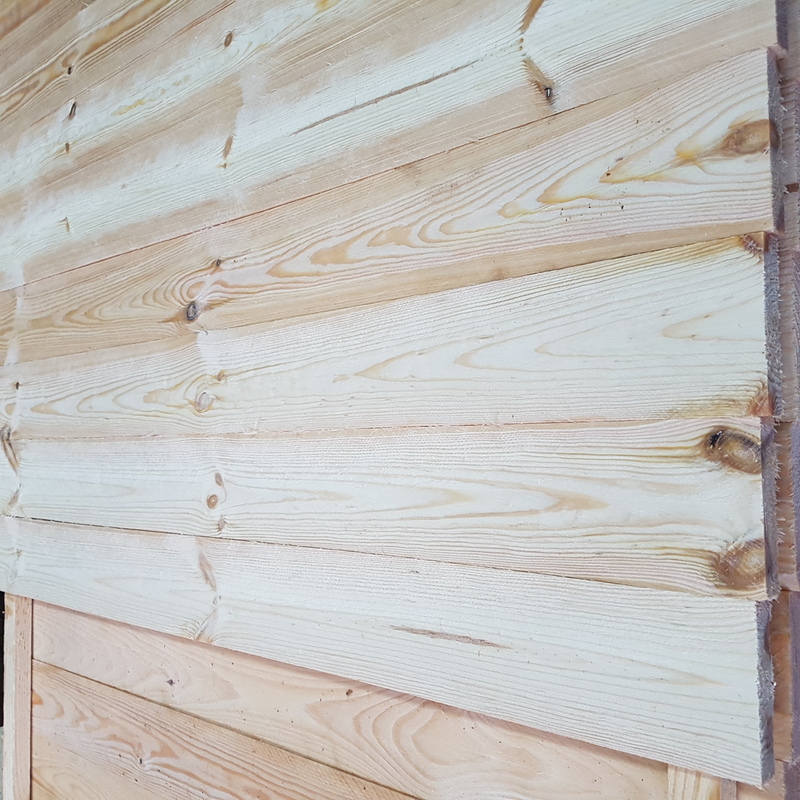 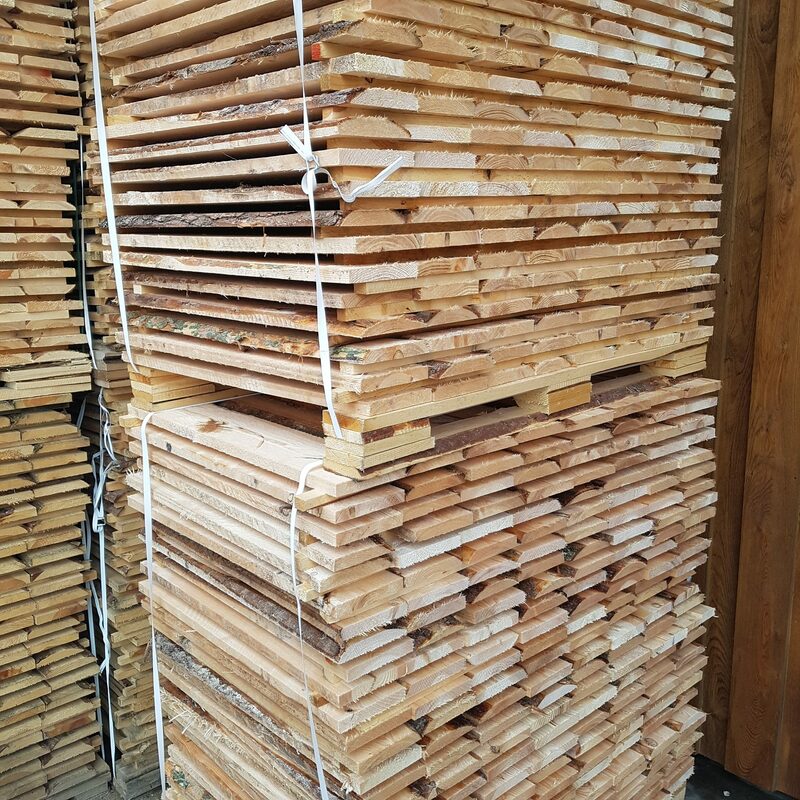 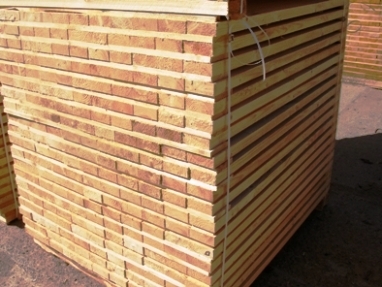 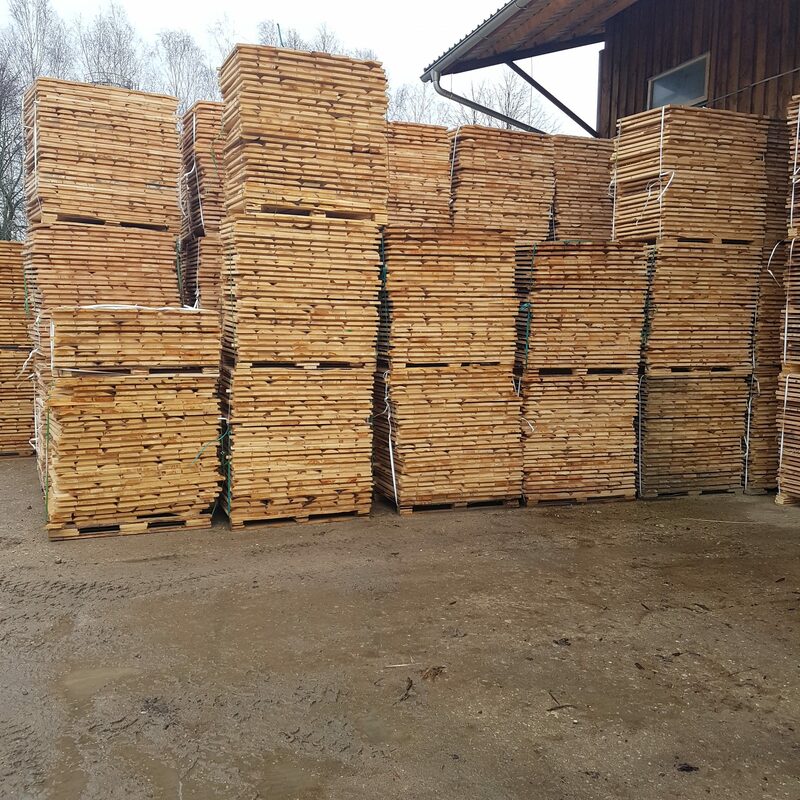 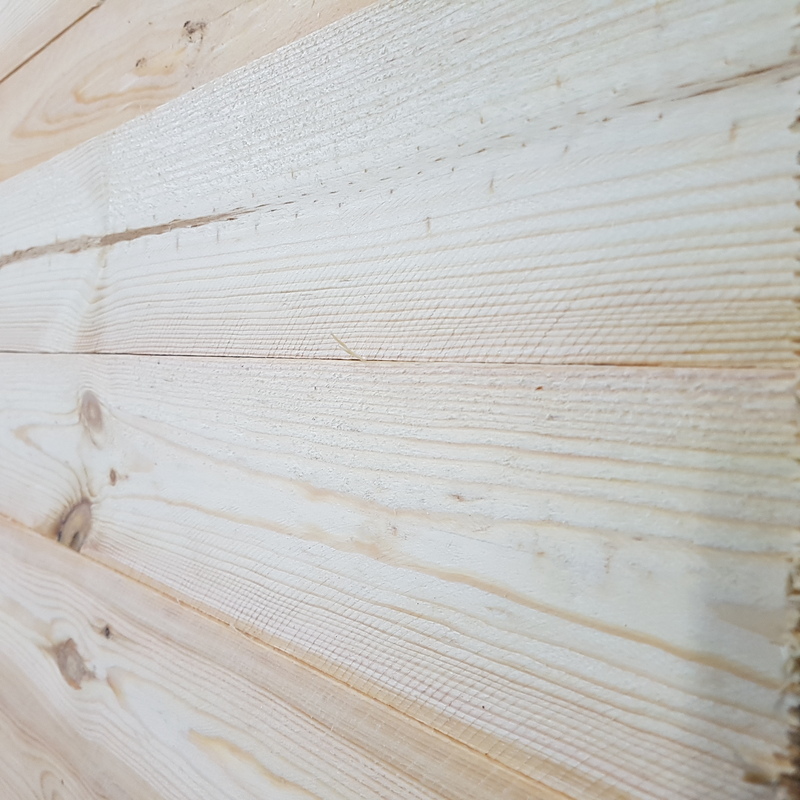 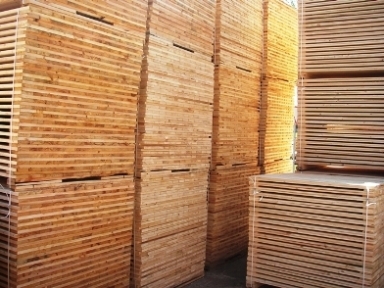 We produce timber boards for pallets. 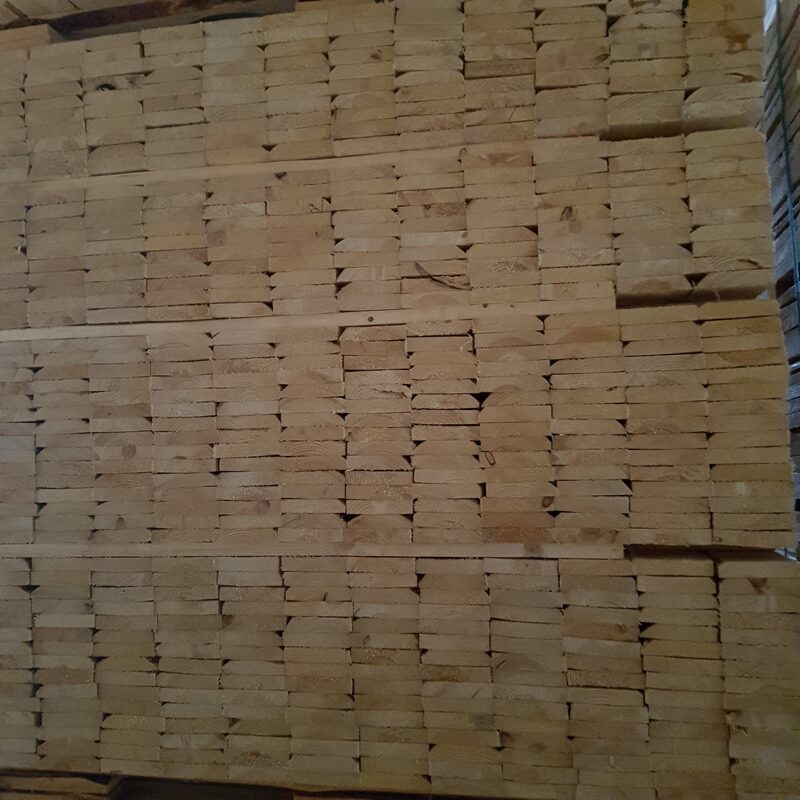 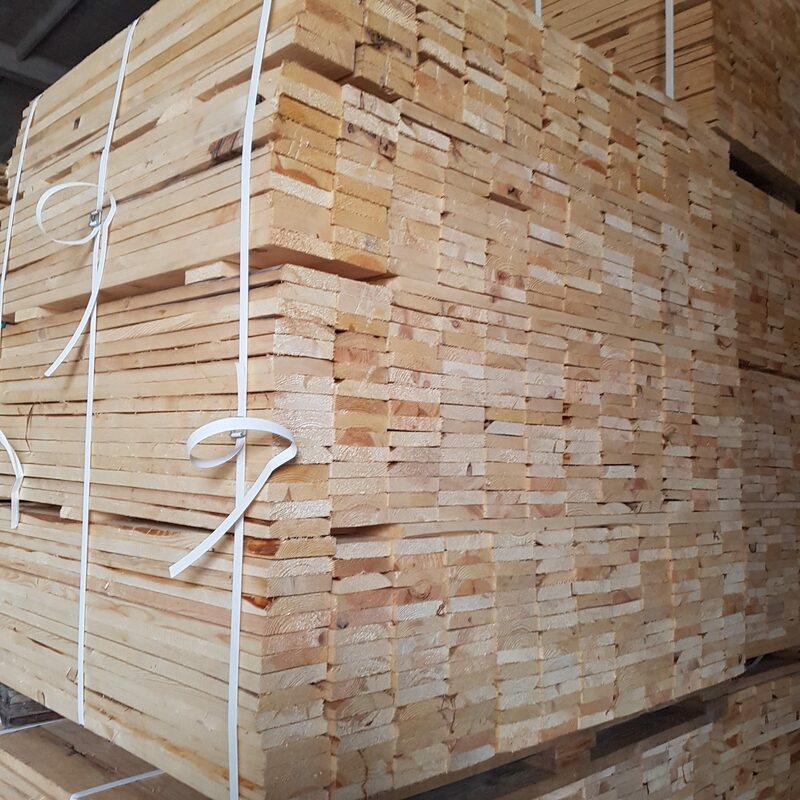 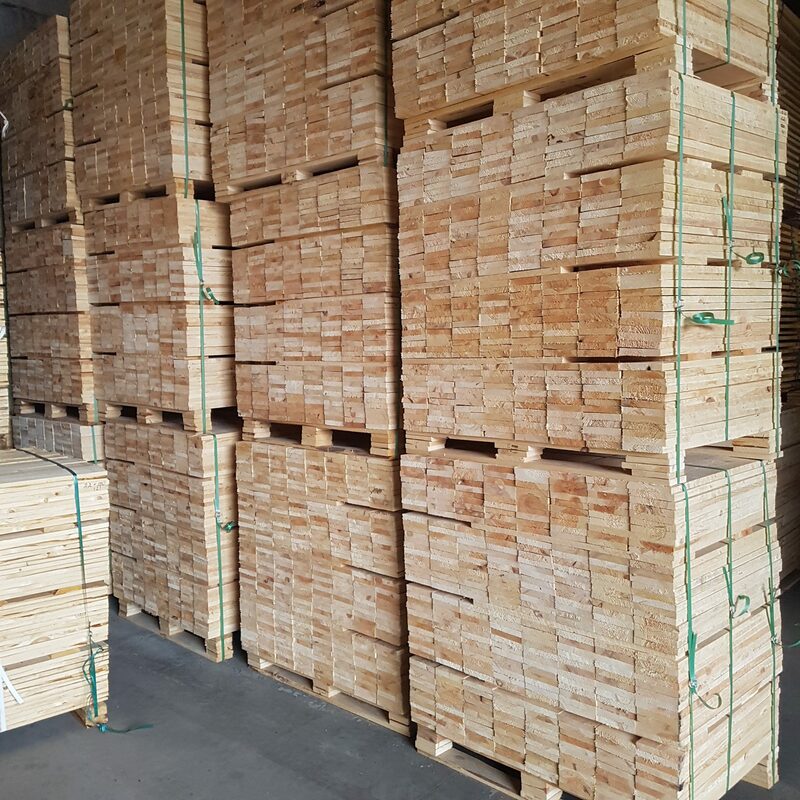 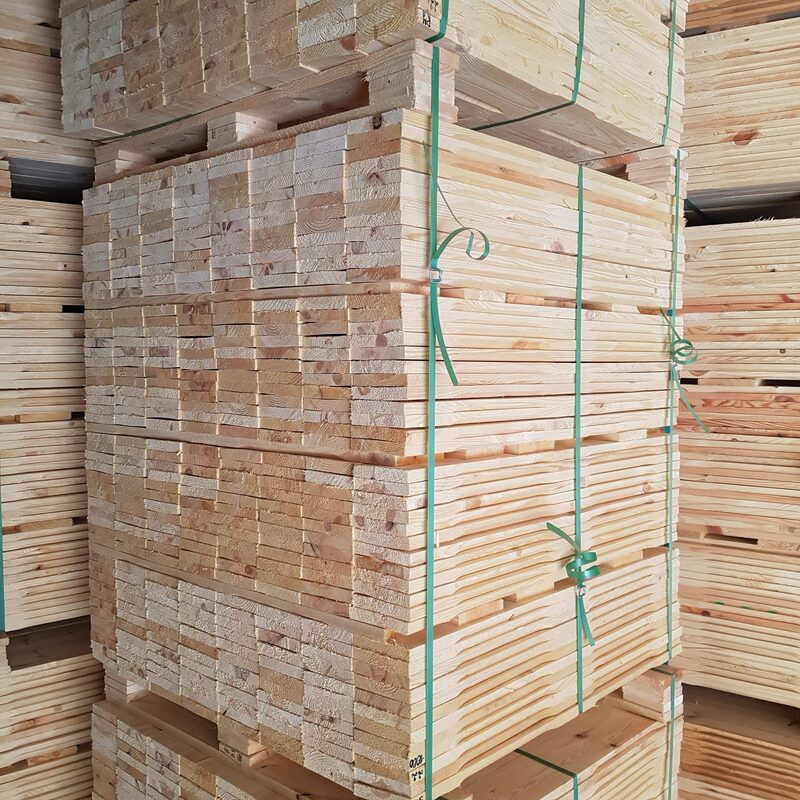 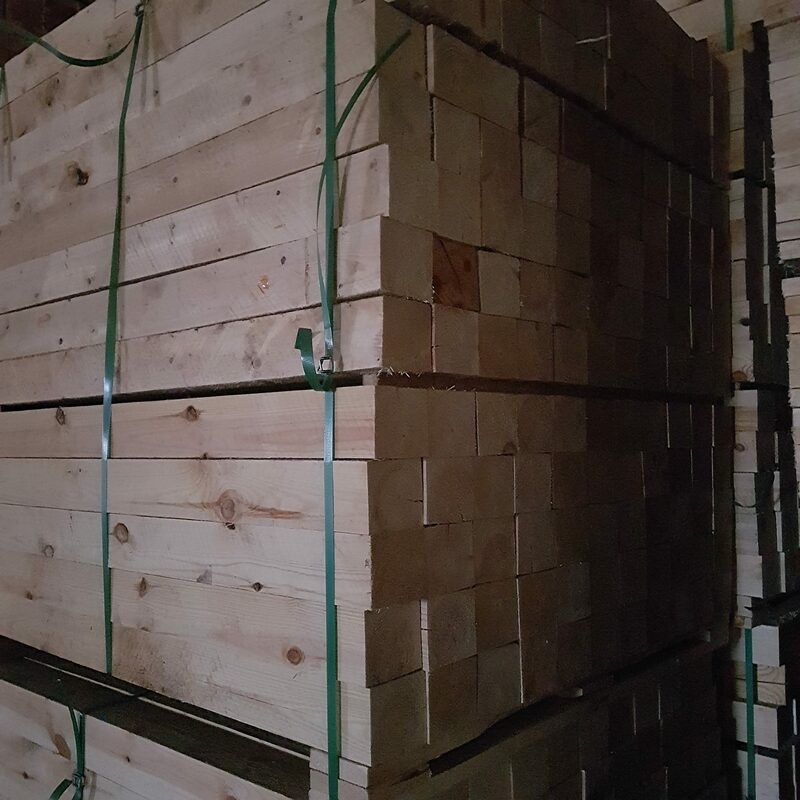 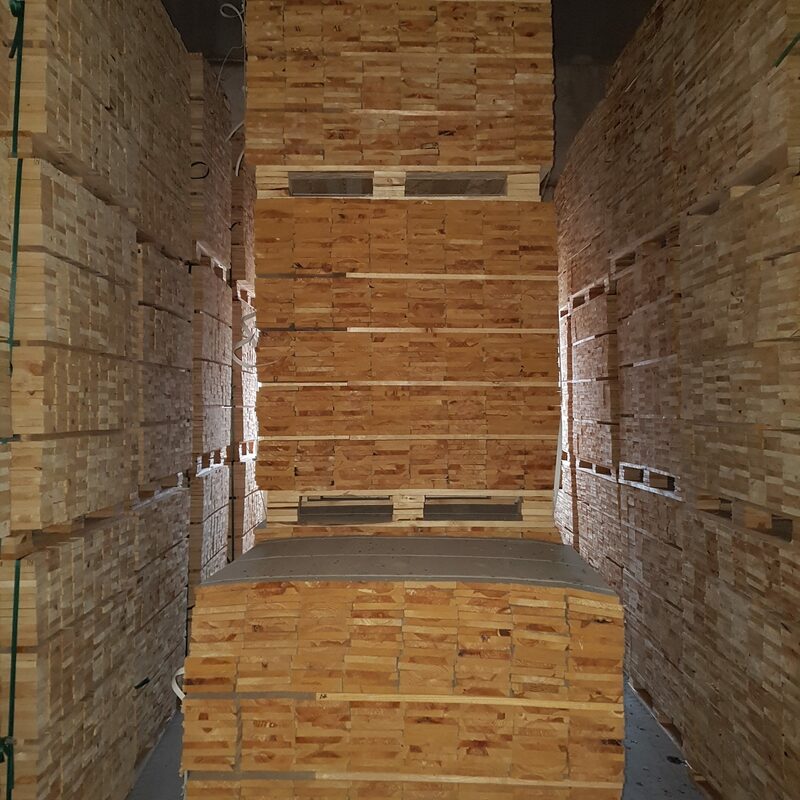 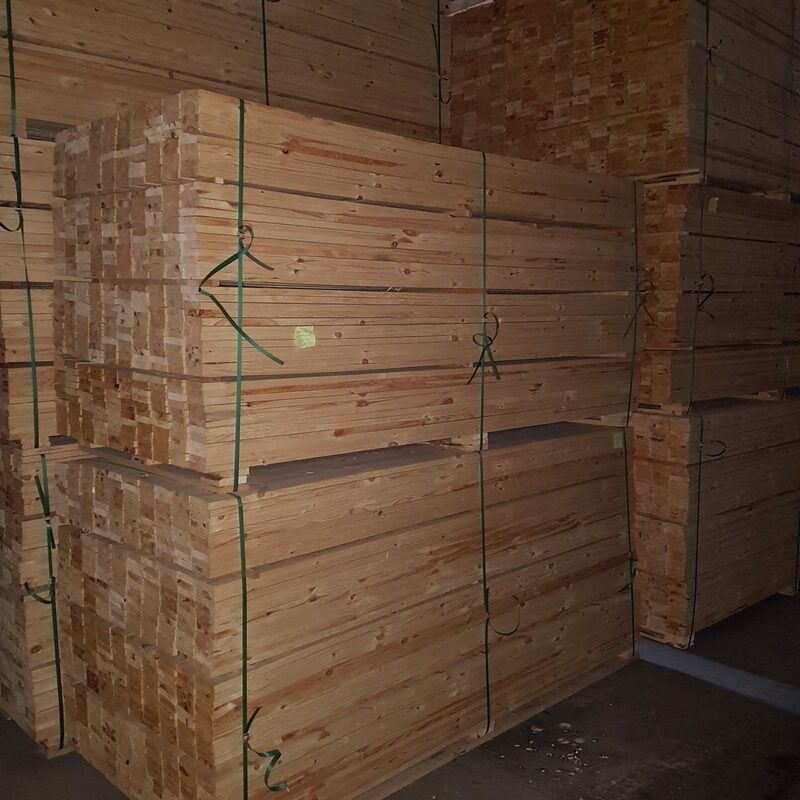 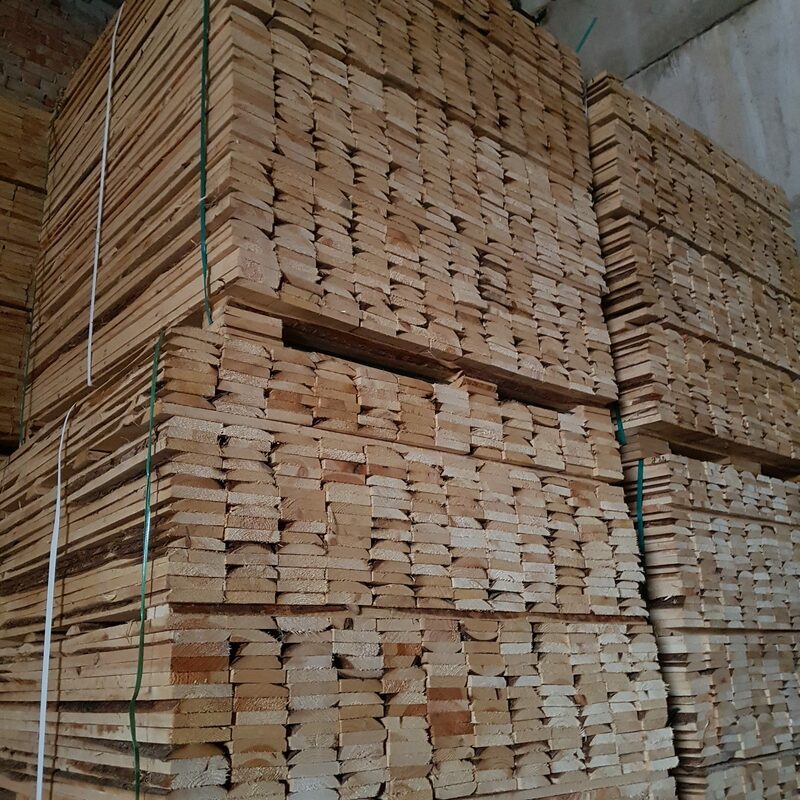 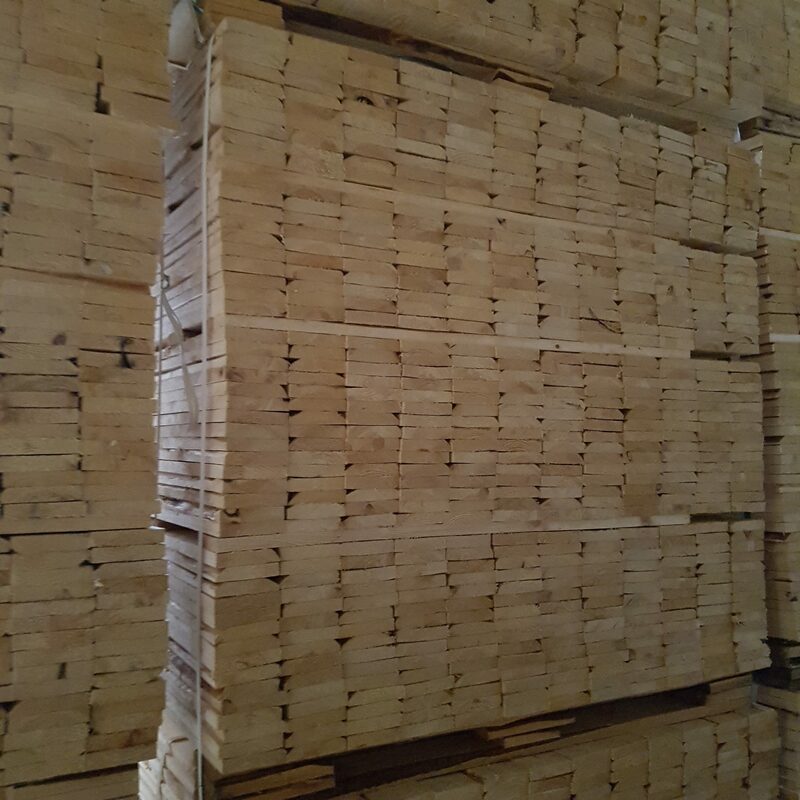 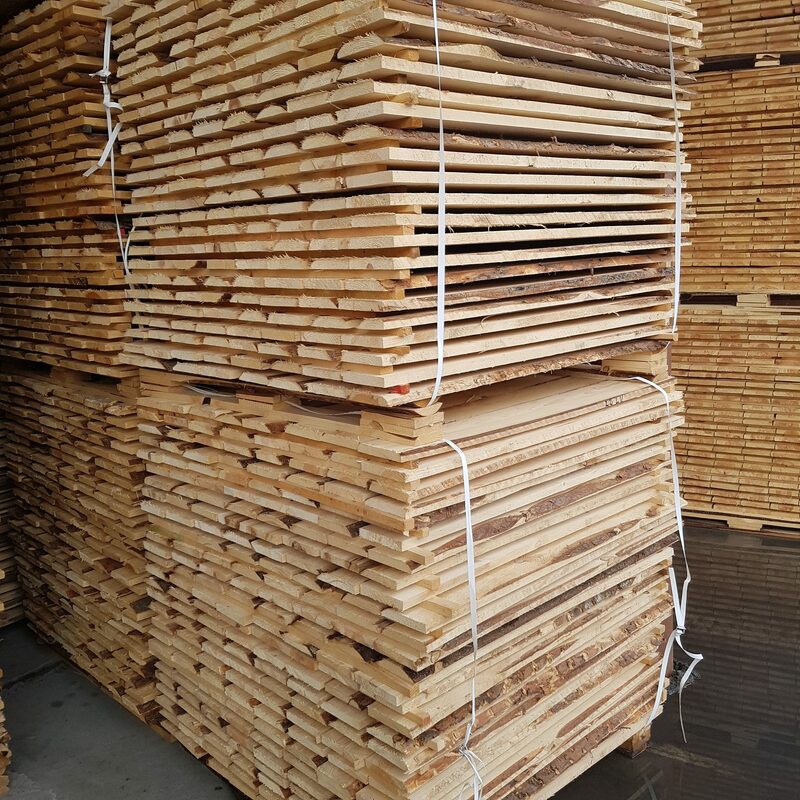 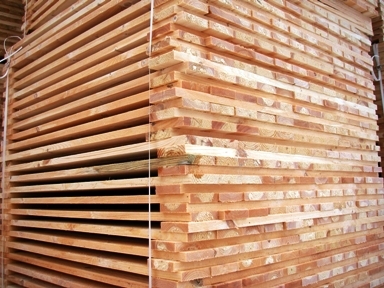 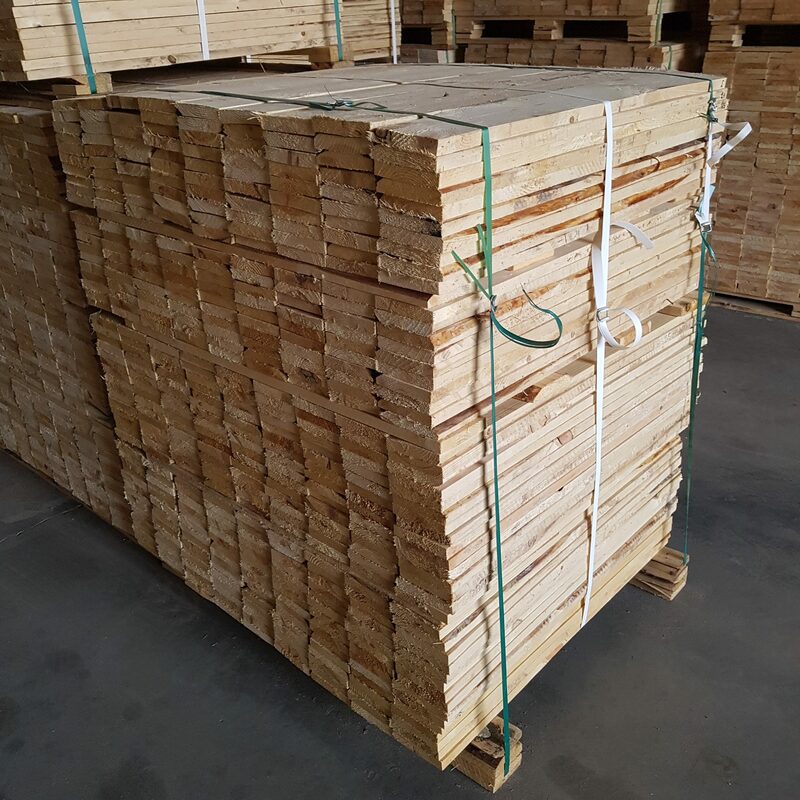 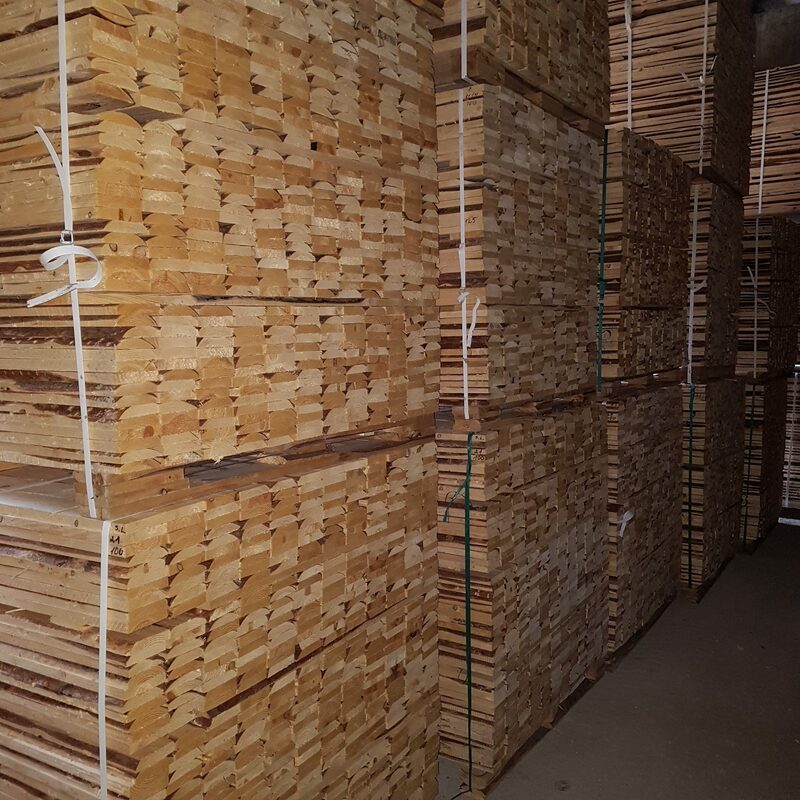 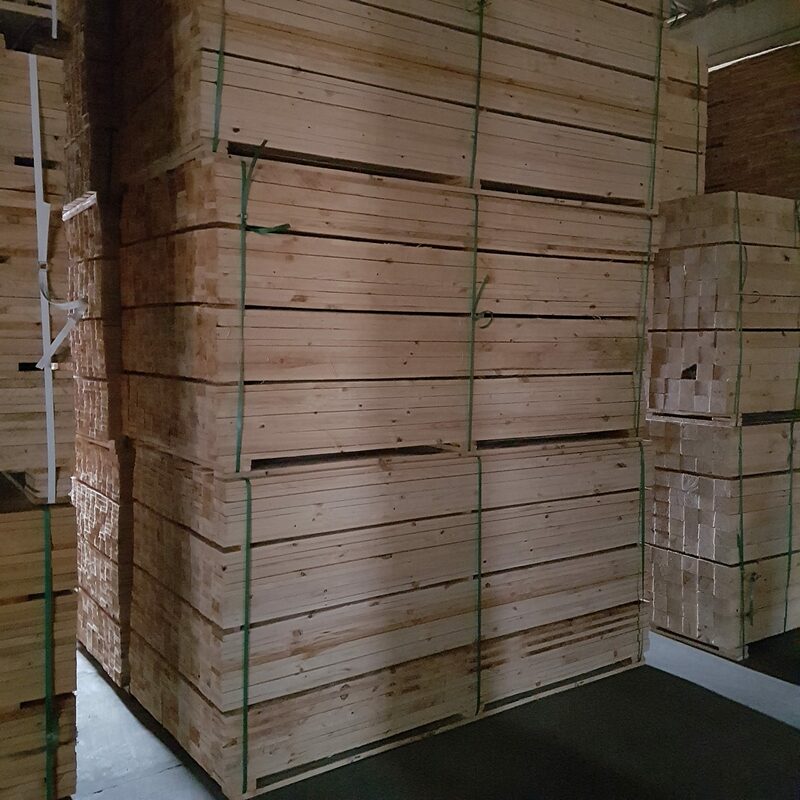 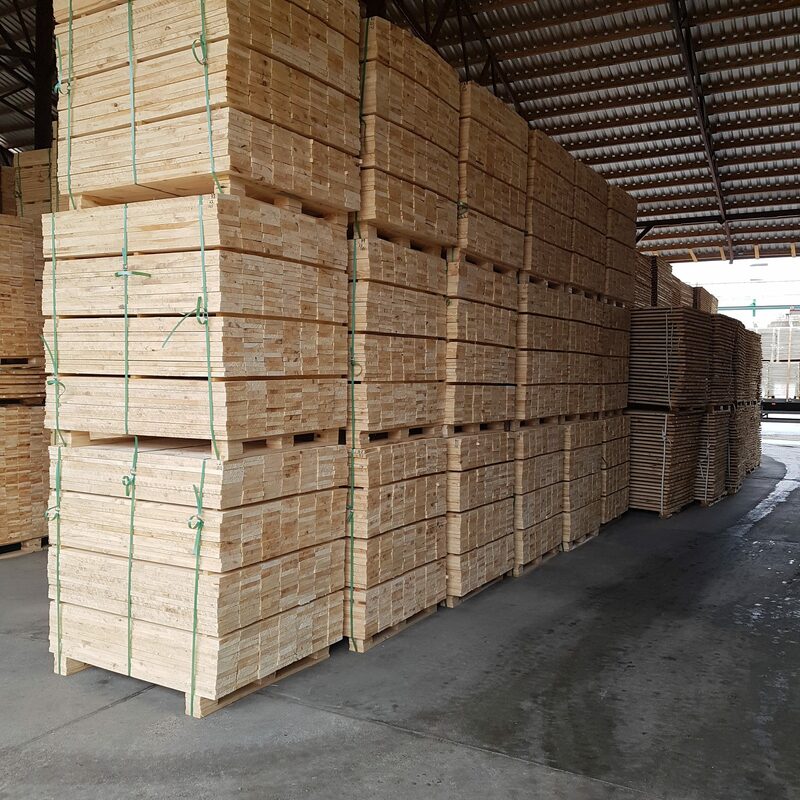 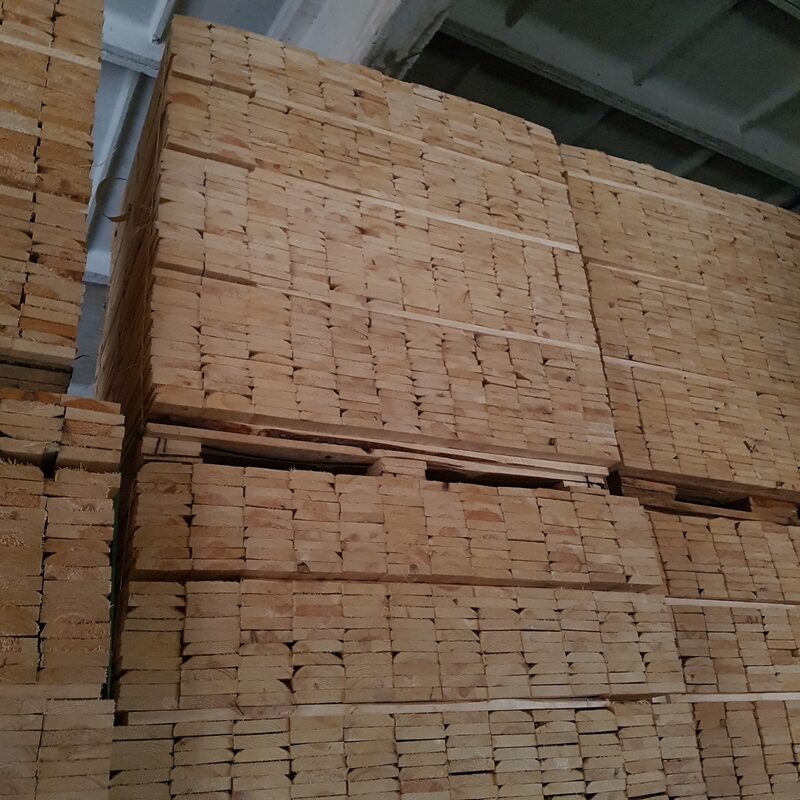 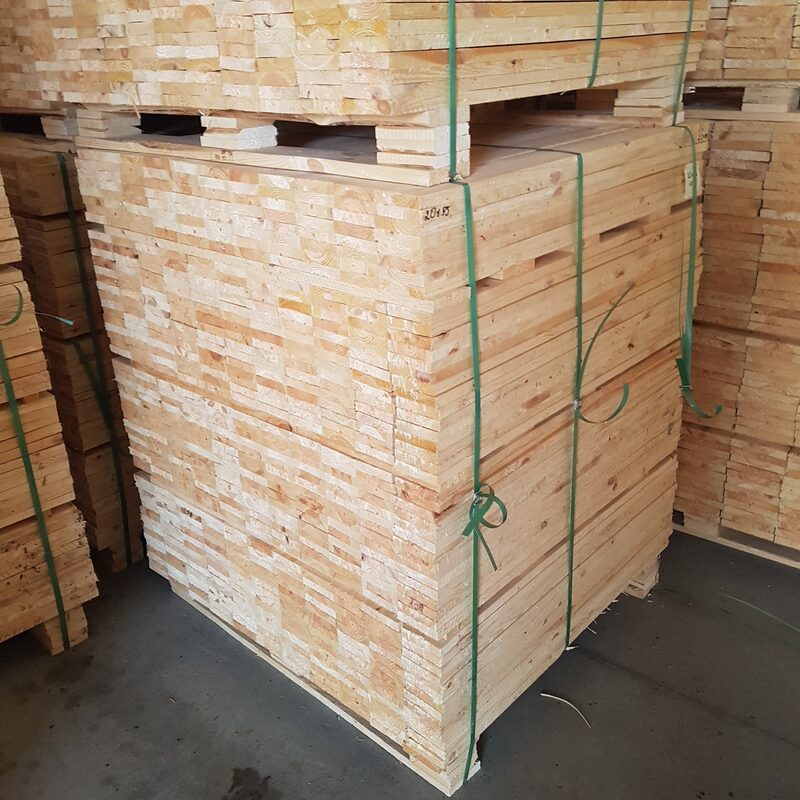 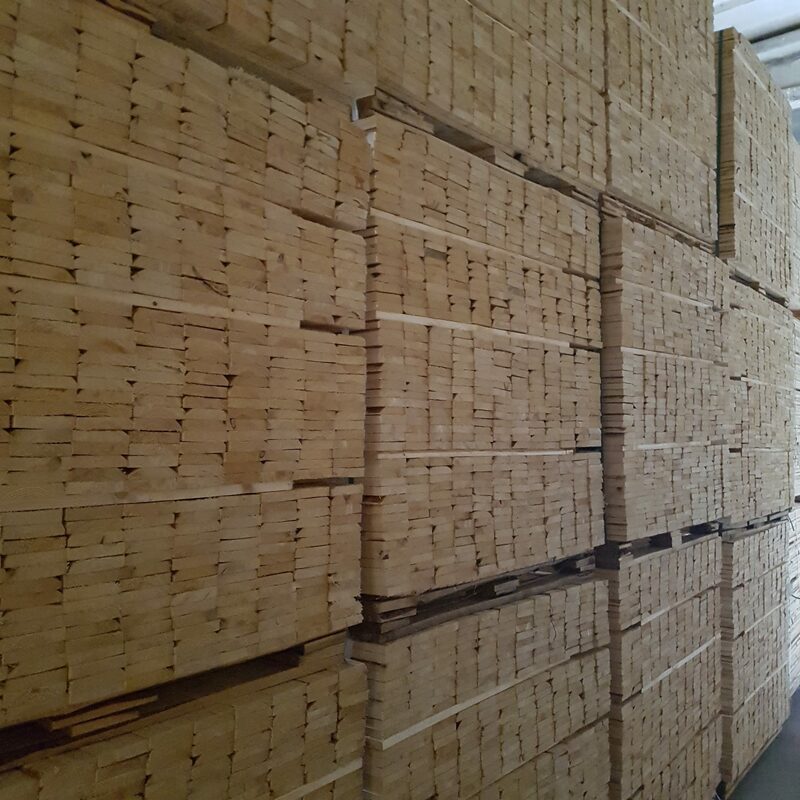 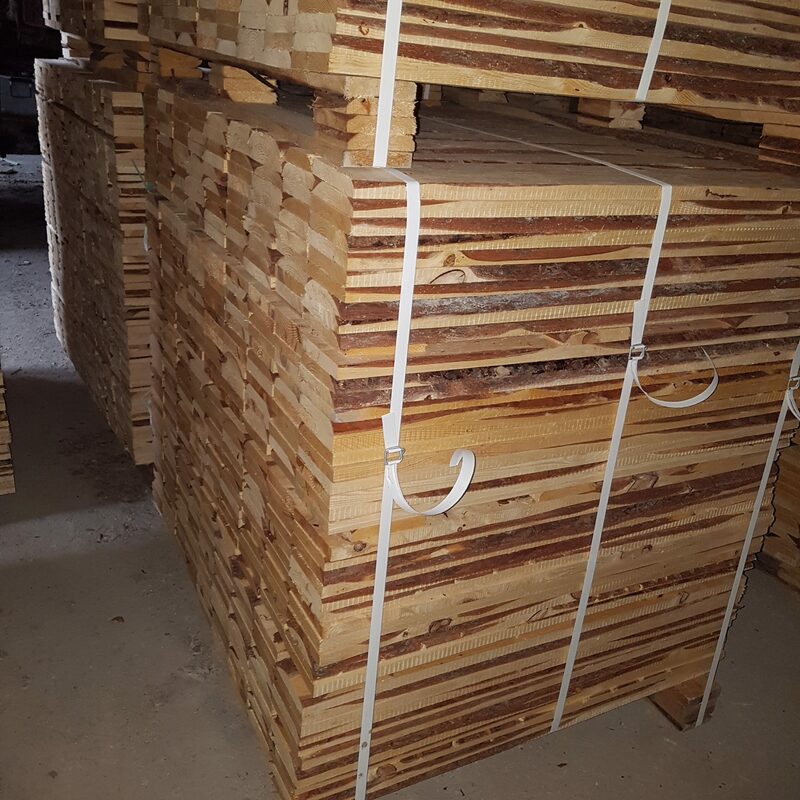 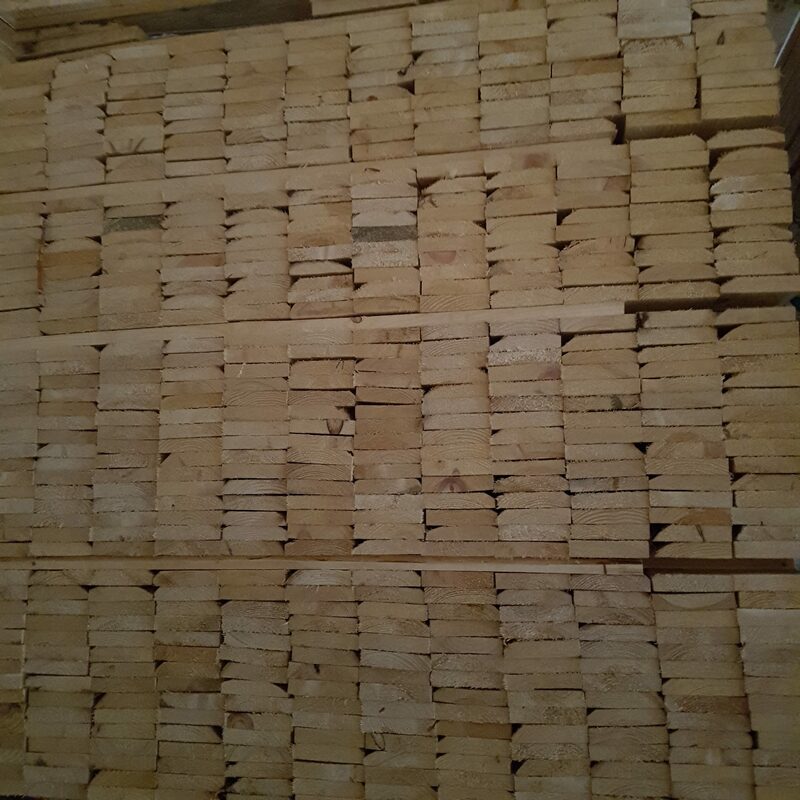 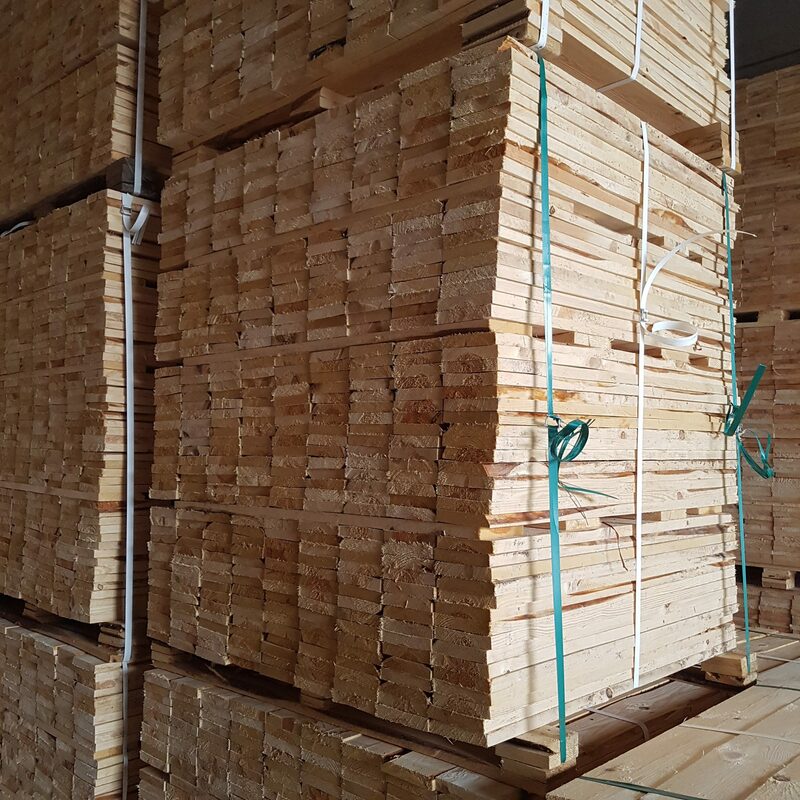 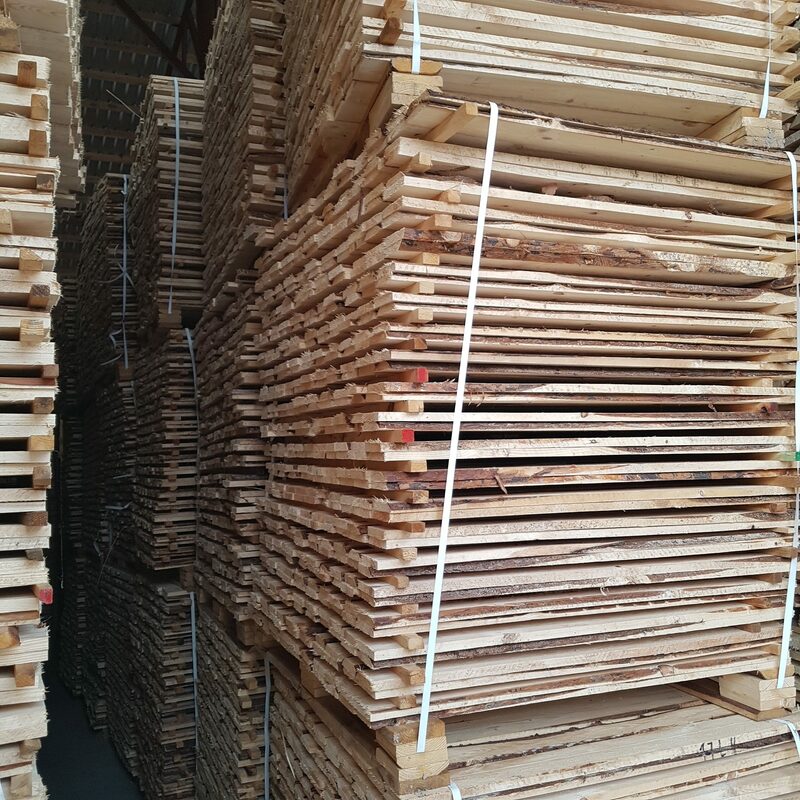 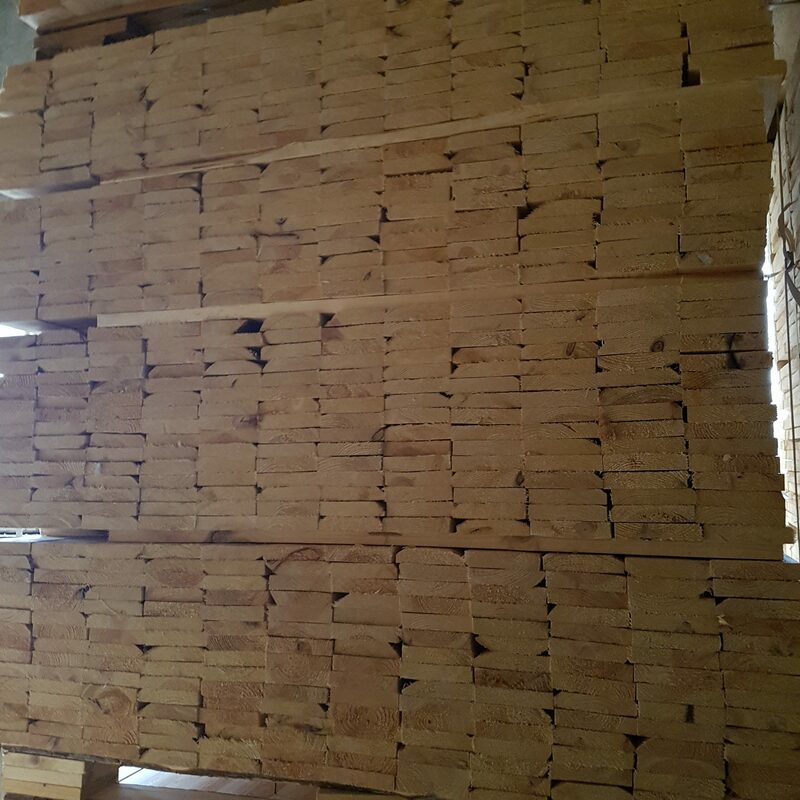 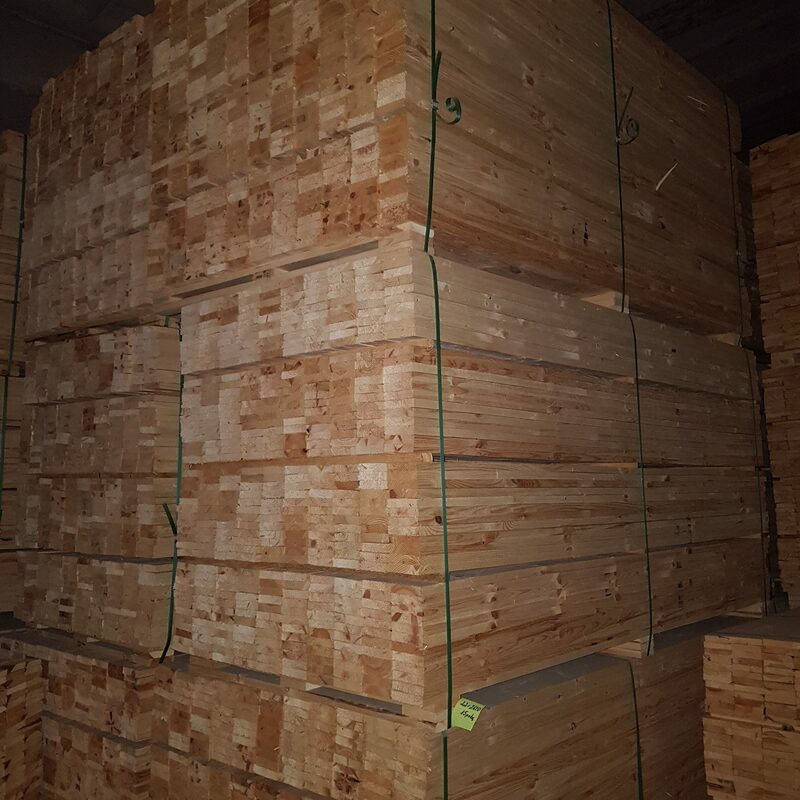 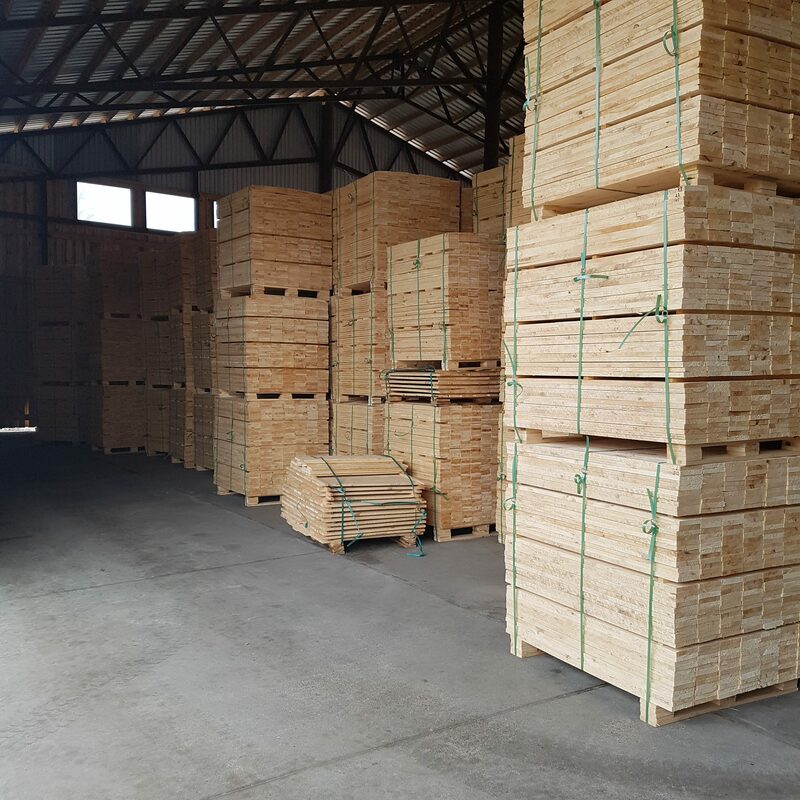 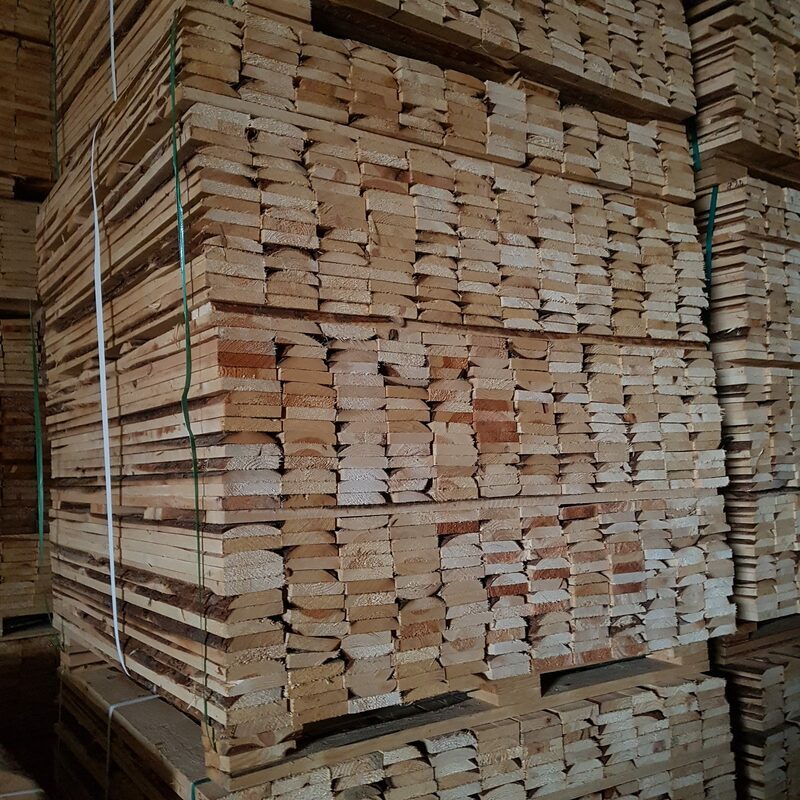 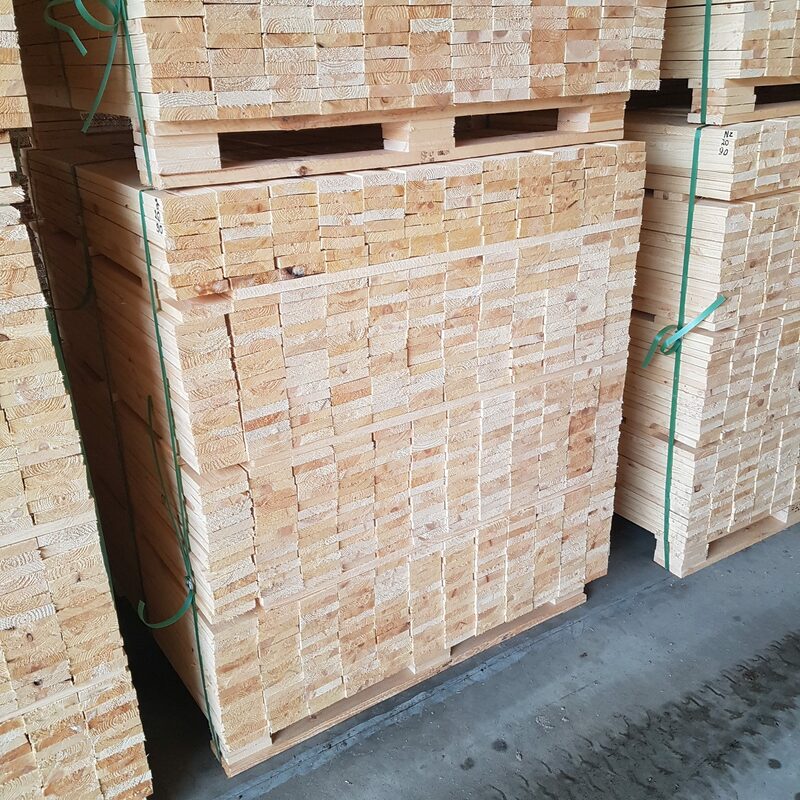 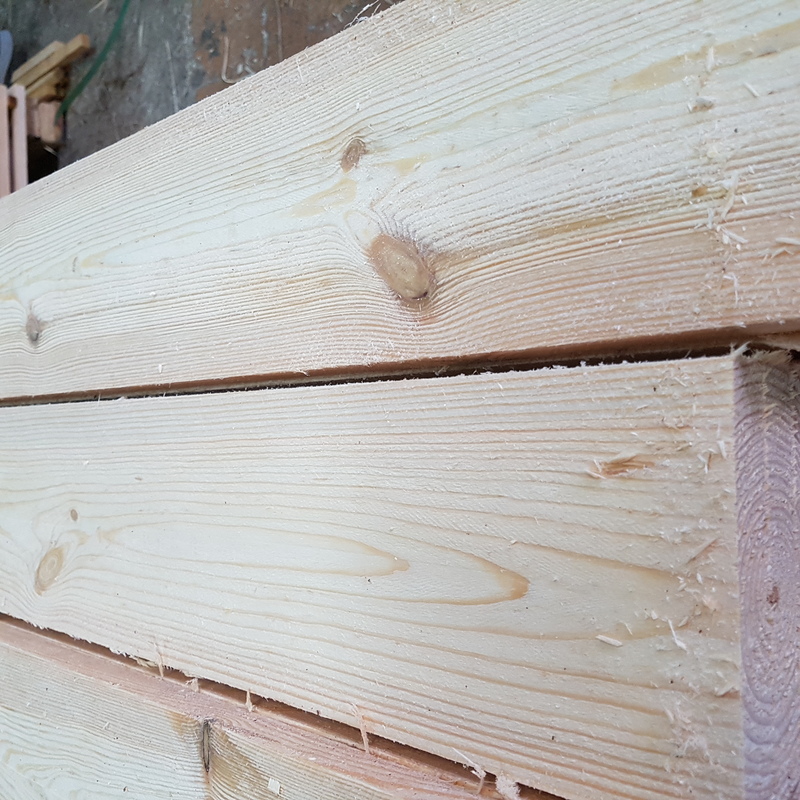 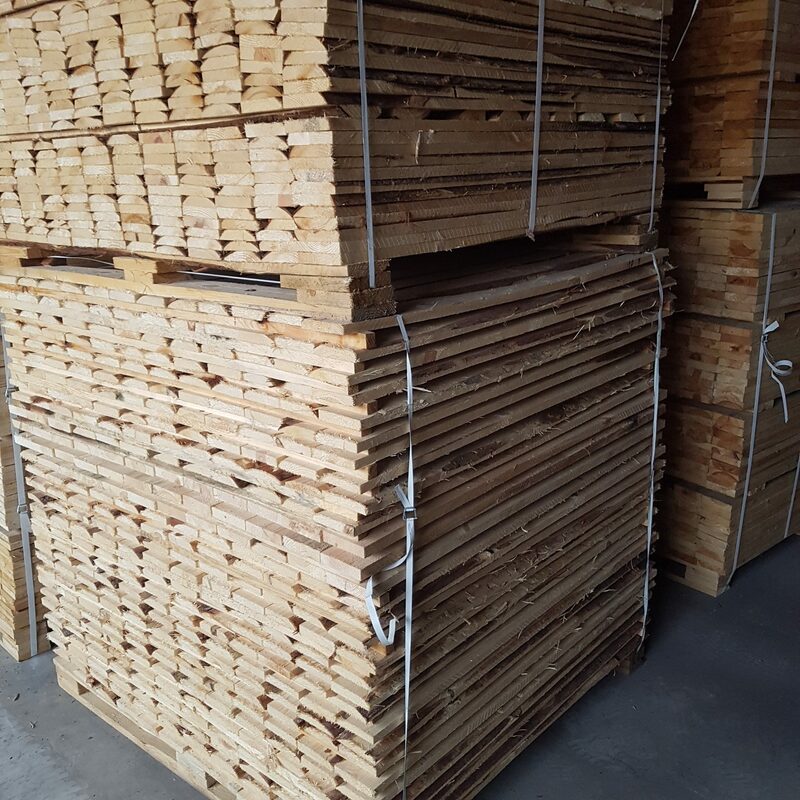 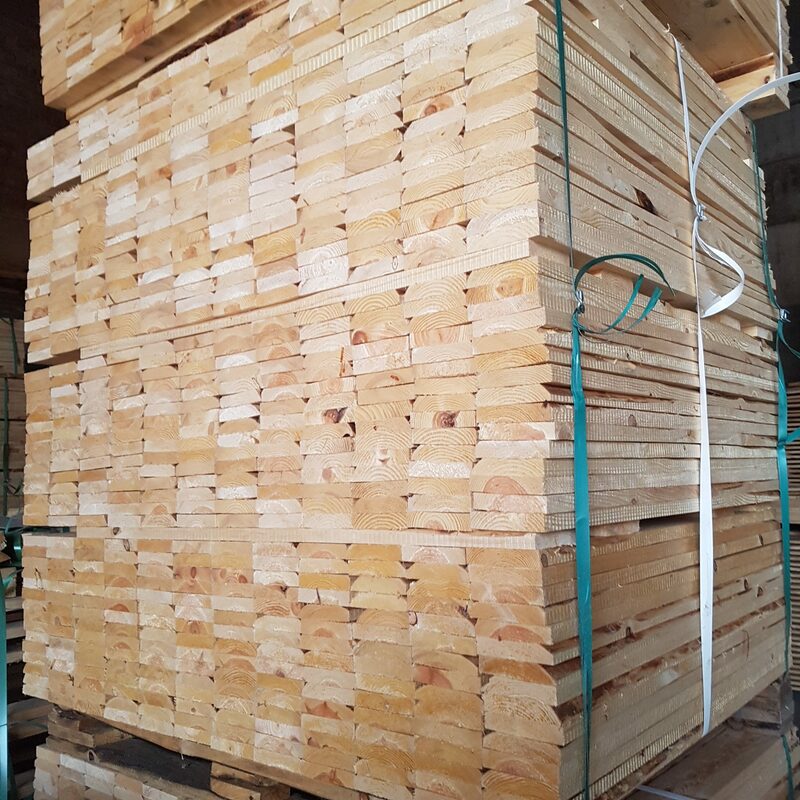 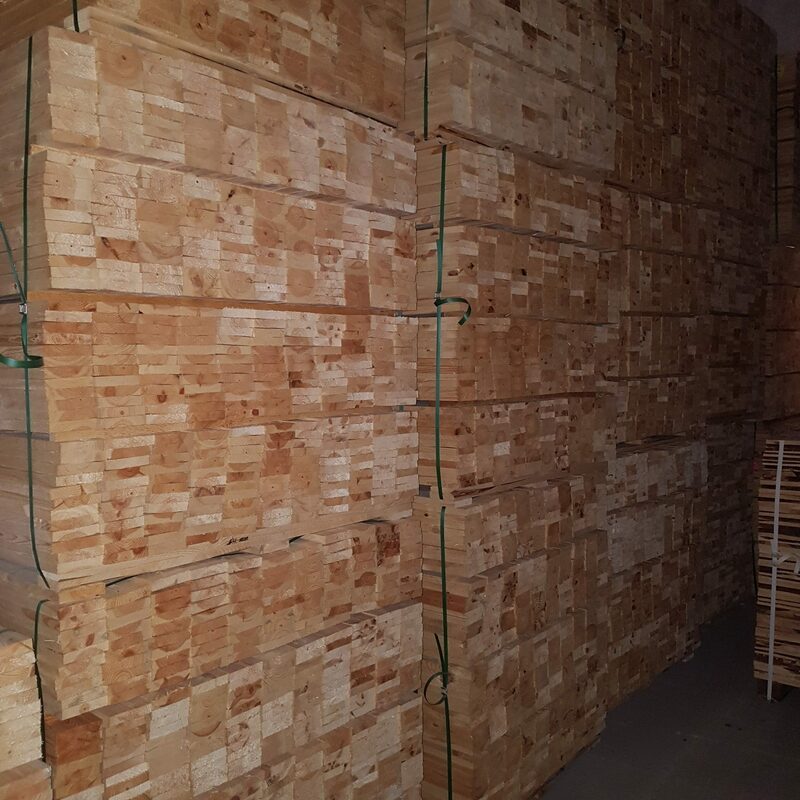 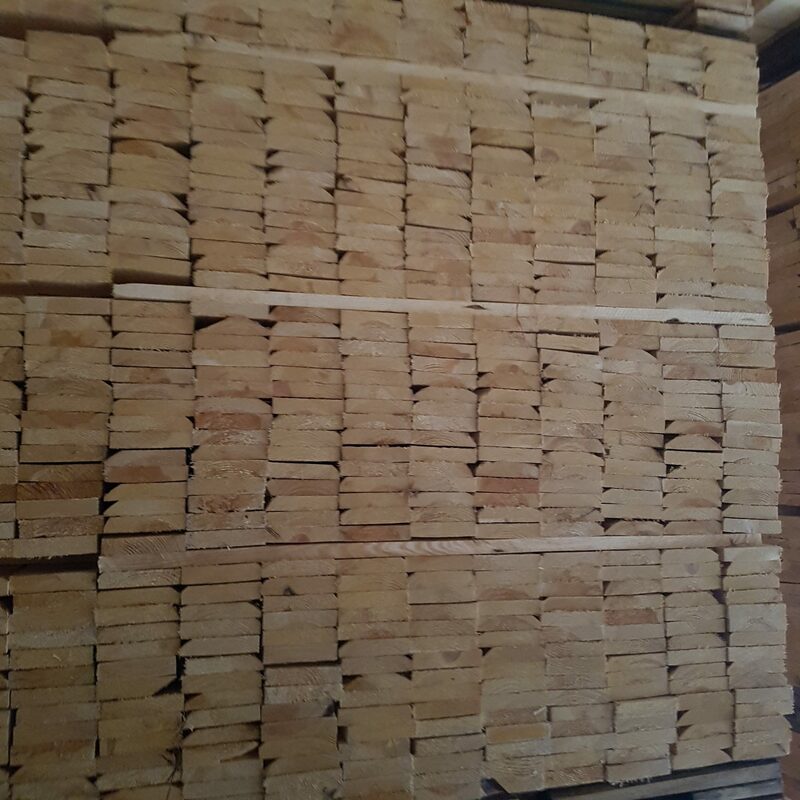 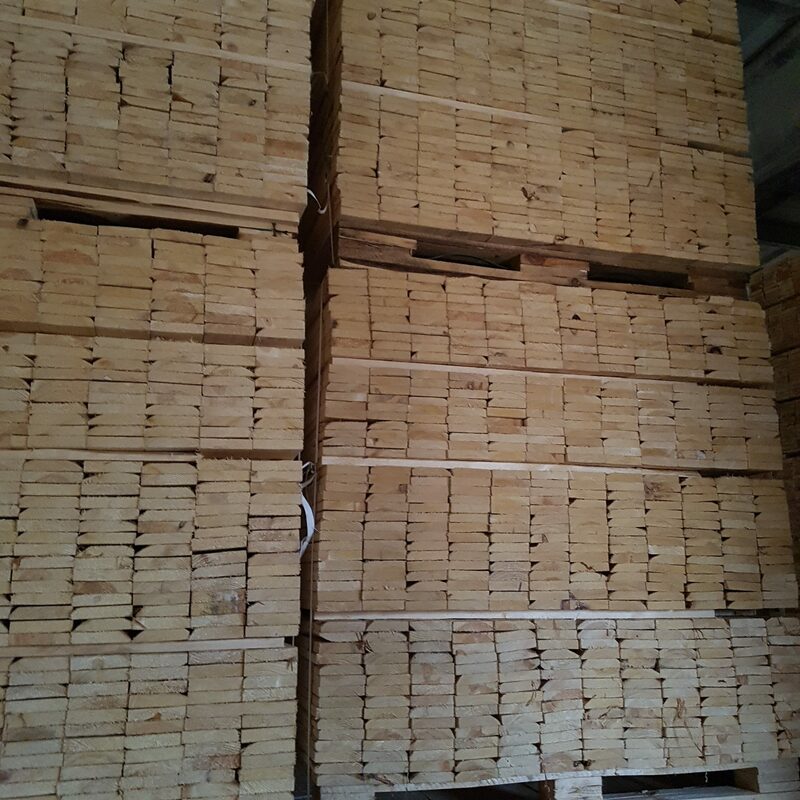 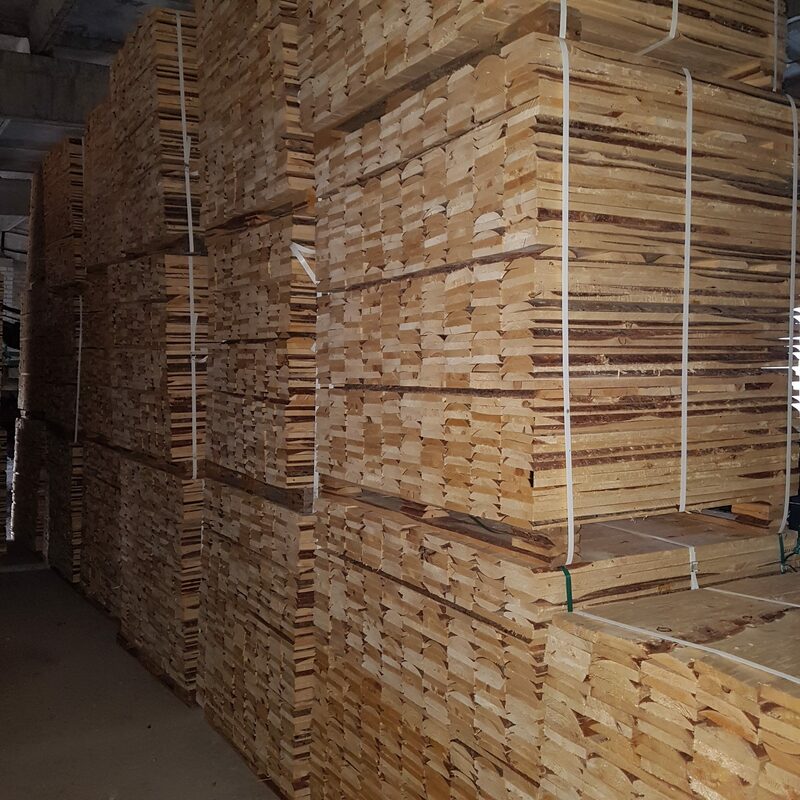 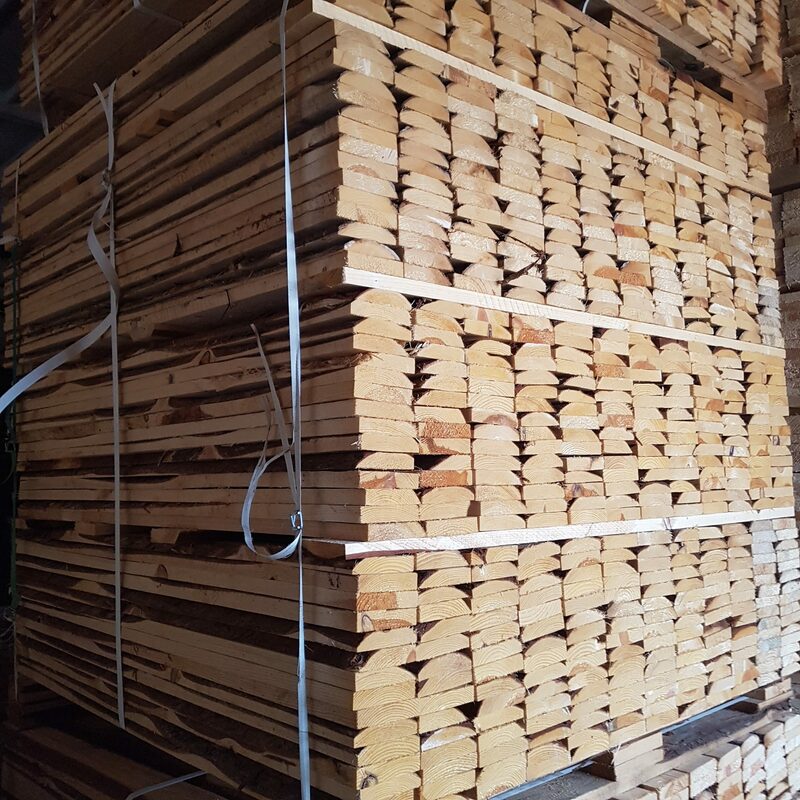 We produce ~50m3 a day of first grade timber boards. 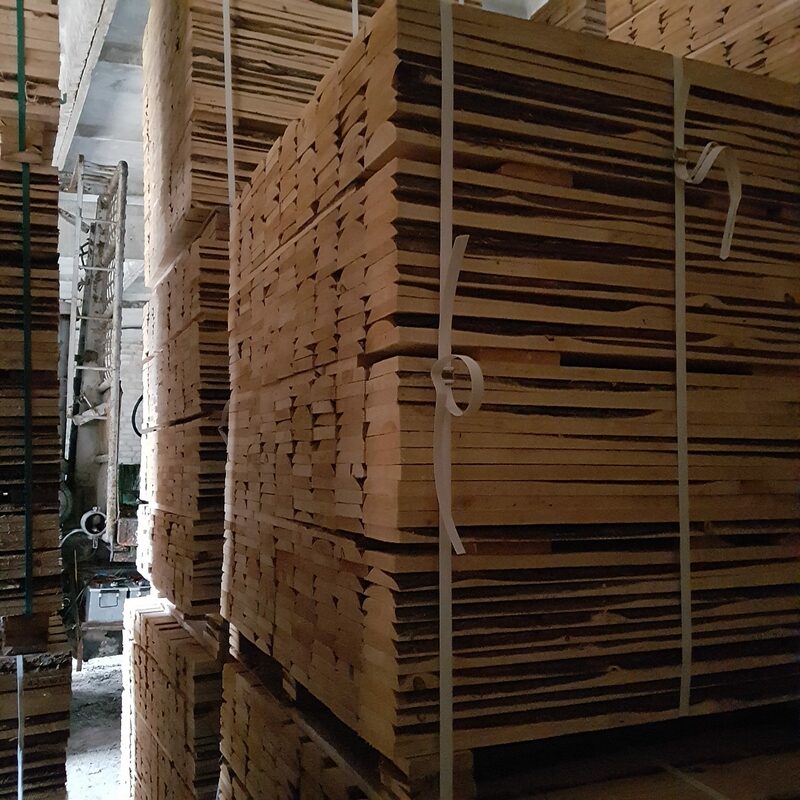 Our productions is sertified with IPPC.